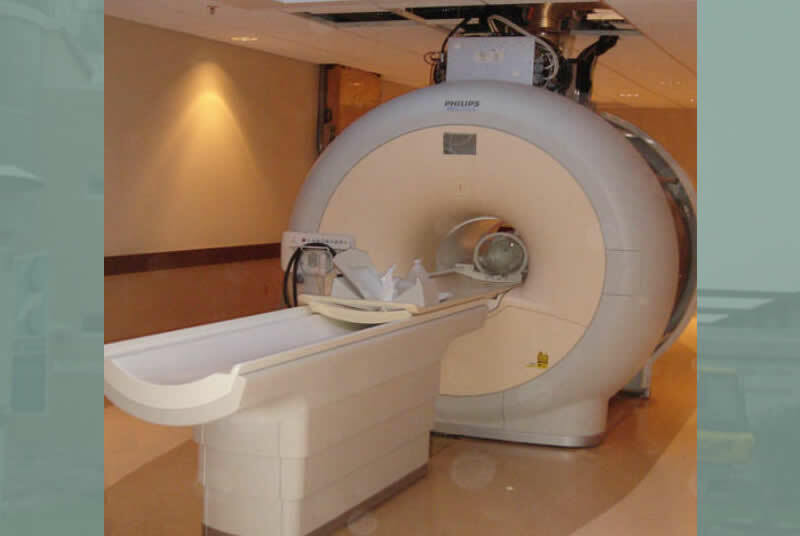 Albert Einstein College of Medicine of Yeshiva University commissioned The Design Alliance to design a facility for the replacement of its existing Magnetic Resonance Imaging equipment to a Philips Achieva Quasar Dual 3.0T with a TX Upgrade. 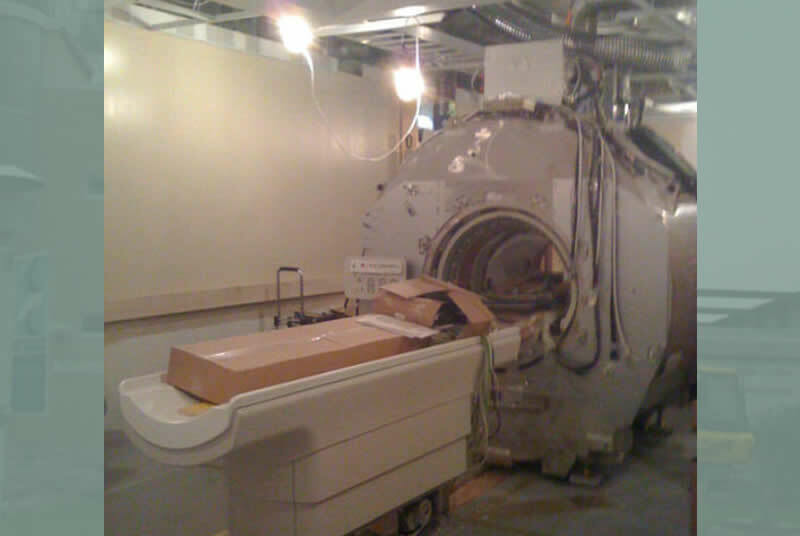 The logistics to provide the new magnet required the construction of all new perimeter shielding, and the subsequent design and installation of new finishes and furnishings to make the space applicable to research as well as patient use. 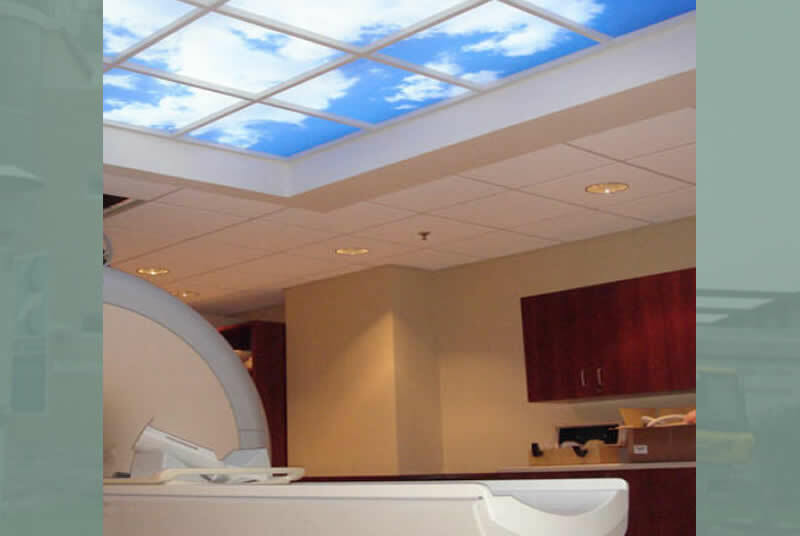 A sky ceiling with an LED lighting fixture was provided and installed as part of the new suspended ceiling system. 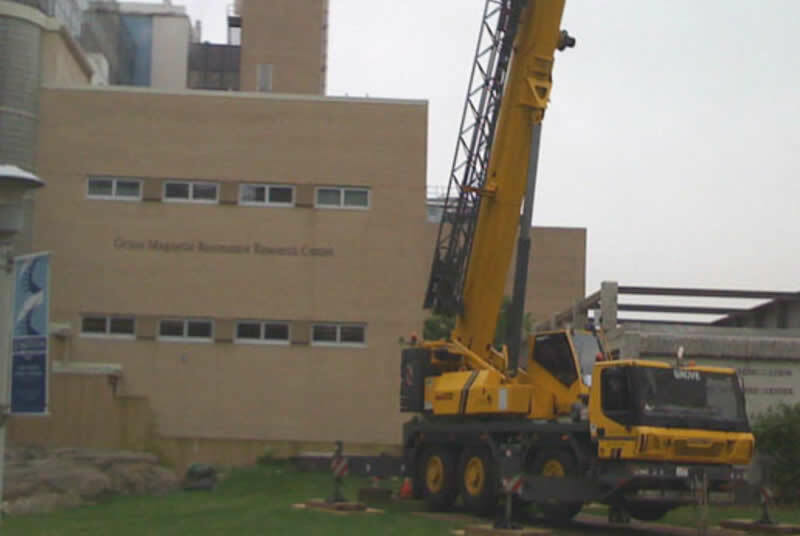 Designs also consisted of rooftop chillers and equipment use supports as part of the design contract and installation which was executed in a turnkey fashion. After its completion the client expressed his satisfaction by describing the overall effort as a "Dream Project".